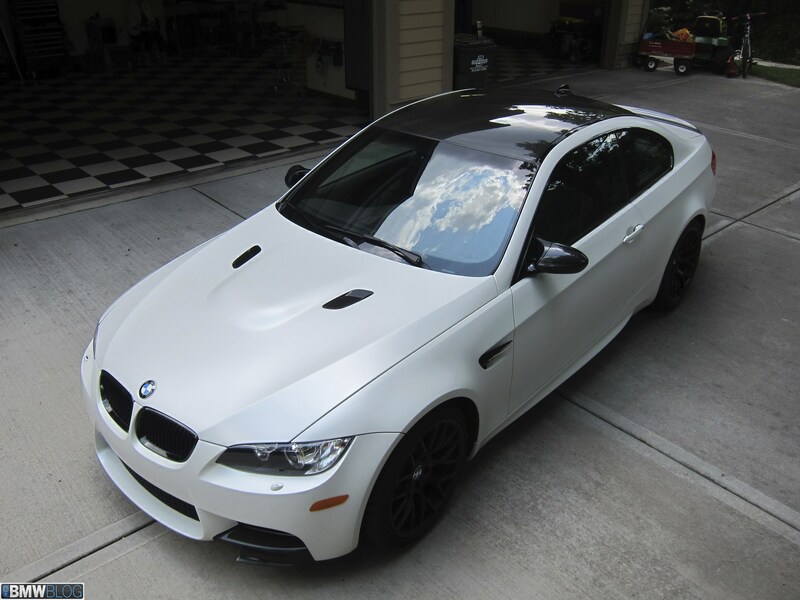 Life with my 2013 E92 BMW M3 Frozen Limited Edition has been a little, well, conversational. Because everyone asks about it, wherever I go, whenever I go. 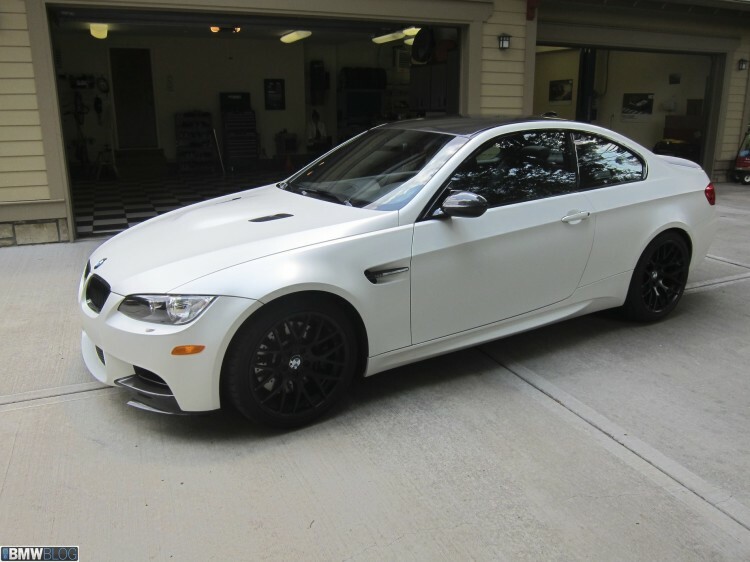 Some personal history: My wife and I picked up an Alpine White 2010 E92 M3 Coupe in Munich through the BMW European Delivery Program in May of 2009. I adored the car but as the normally aspirated E92 era came to a close, I began to consider getting a final build-year version as a swan song. 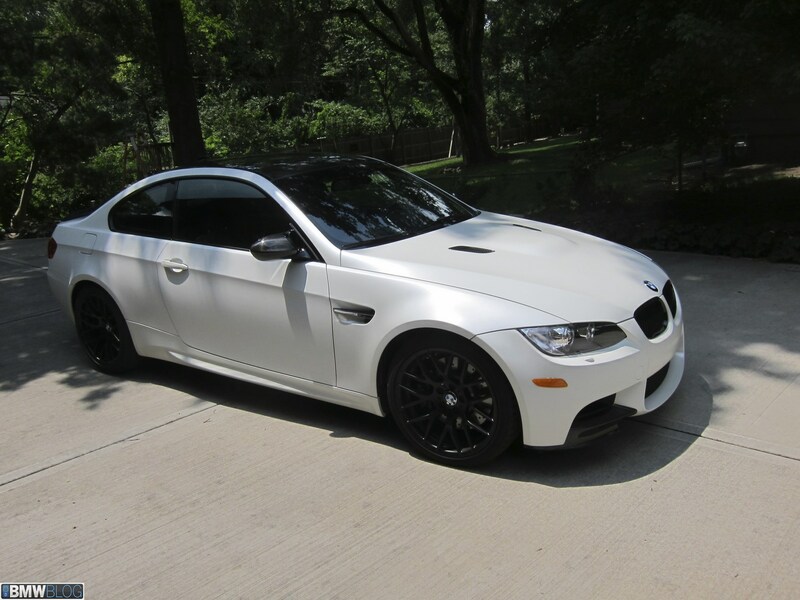 In January of 2013, my BMW dealer, Baron BMW in Merriam, KS, called to let me know they’d won the lottery and been allocated a special edition car (chronicled in this very blog). Might I be interested? I was. 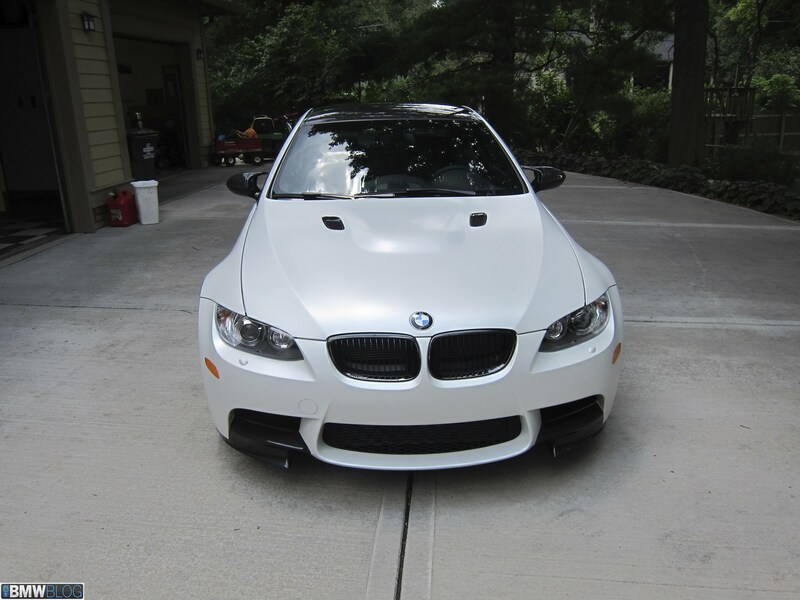 Six months later, the car arrived on the transporter and my relationship with “Frozen White” began. 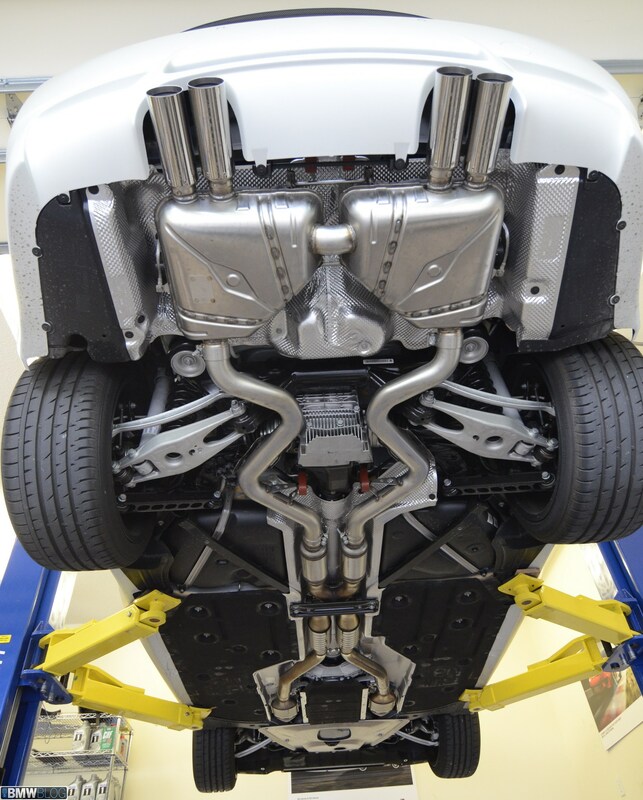 I still couldn’t help myself, though, so along with adding a few absolutely essential additional carbon fiber parts I also added the M Performance exhaust (as one of my few criticisms of my earlier car was the relatively muted exhaust note). 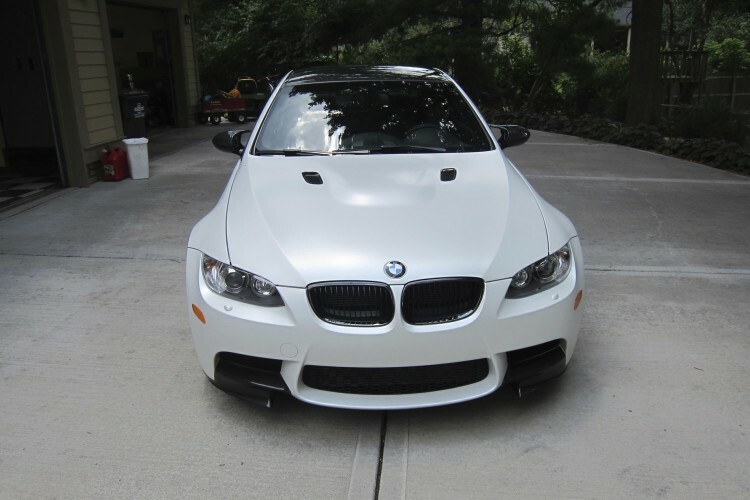 And that, Ladies and Gentlemen, is how you option an $87,000 E92 M3. 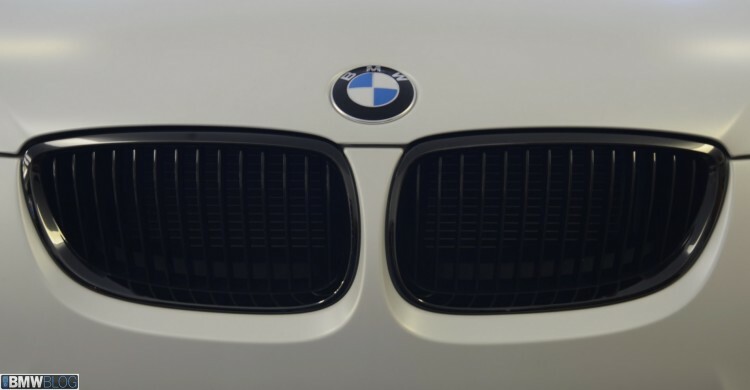 How to describe BMW’s Frozen White paint? It’s satin but with a luster. In the right light, it’s almost pearlescent. It’s matte but not. It changes ever so slightly with the angle of the light, a visual Doppler effect that sometimes makes sections gleam while making other sections seem muted, like a sharkskin suit or the iridescence of a butterfly wing. It makes you want to pet it. It’s alluring and odd and compelling and quite lovely, and really unlike anything else. As with most things automotive, when I wanted to learn about care and feeding I began with the enthusiast forums. What quickly became apparent was that there was a limitless supply of self- proclaimed experts who had likely never even seen a BMW with a frozen finish, much less tried to care for one. But with perseverance, I found several worthwhile articles and videos that outlined the proper way to care for the unique surface (with two of the best being here and here). The finish does have a clear coat; the chemistry of the clear coat itself, though, is tuned to actually absorb some of the light rather than be purely reflective, as in most glossy car finishes. 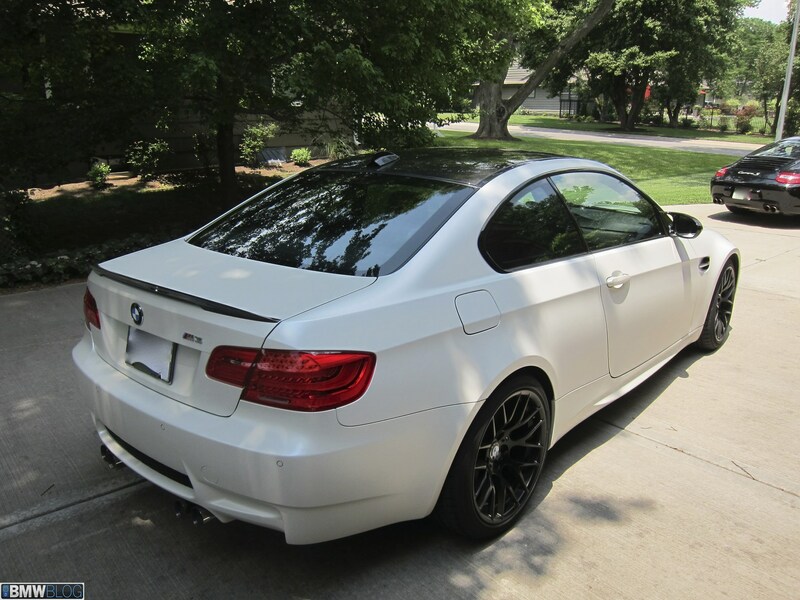 In fact, the “frozen” clear coat meets all the same performance standards as a typical glossy clear coat. It’s absolutely as protective and durable. So to recap when it comes to care: Use a citrus-based pretreating spray on areas such as bumpers where there are dried bugs or tree sap. Rinse the car liberally with warm water (ideally in the 120- degree range), and then use a lambswool mitt (never a sponge!) to wash the car with a gentle automotive soap. Rinse the car well, blow off panel gaps with compressed air or a leaf blower, and then gently wipe away any remaining water with a chamois. Don’t use any buffing compounds or any other abrasive compounds on the finish; those products will only level the frozen clear coat and make it more mirror-like, ruining the affect of the lustrous finish. And of course avoid waxes or products with a silicone component, and never use a mechanical buffer or even a hand-buffing action. In that way, caring for frozen paint is actually much simpler and less time-consuming than a traditional gloss finish. It’s a very Zen approach to car finish care: Less is more. 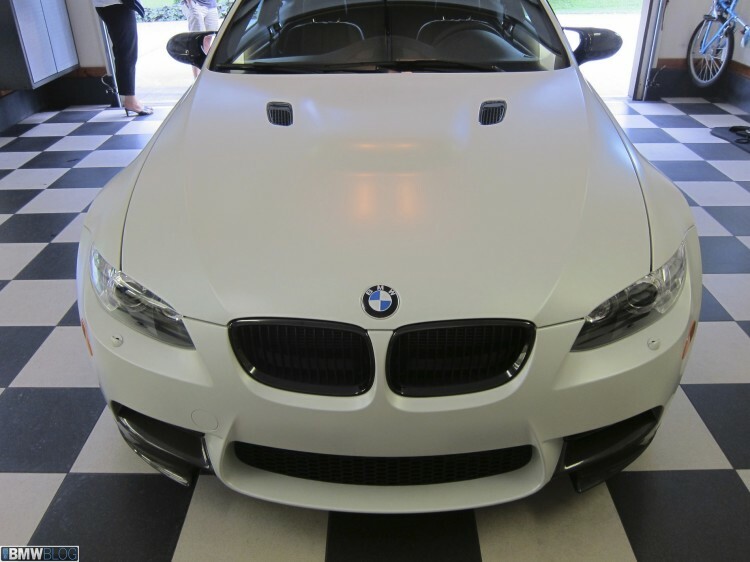 At the end of the day it’s the bones of the car that makes all the difference, and the E92 M3 Coupe is one for the ages. The song of its 8300 RPM V8 is one we likely won’t hear again from a BMW or perhaps any production car. The age of forced induction and alternative propulsion is upon us, and while technology surely marches on, these soon-to-be relics of automobiledom still have the power to pull the heartstrings like no others. The Frozen White on my particular example provides just that much more uniqueness, and serves as a worthwhile wrapper to the end of the E92 era. Would I buy a car with this finish again? Absolutely.